I have a handful of books, podcasts and other resources that I regularly give out to those looking to grow their platform and start conversations that matter in the new media landscape. I have been blessed to learn a ton from the thought leaders below and I hope you’ll benefit from them as well. 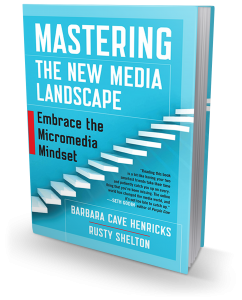 Now available in its 4th edition, this book is the starting point for anyone wanting to succeed in the new media landscape. 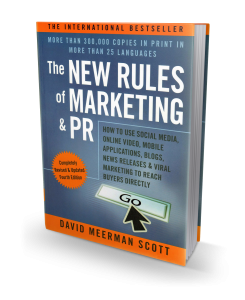 I cite this book and David’s work routinely when I speak to audiences – huge fan. 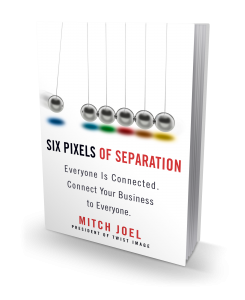 I had the pleasure of working with Michael on a few projects, including the launch of The Noticer, back when he was the CEO of Thomas Nelson and I’ve been a huge fan of his since. 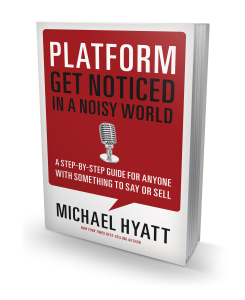 This book has been a runaway success for good reason – great insight on growing a meaningful platform from someone who has done it himself. Few people have impacted my life as much as Robbie. 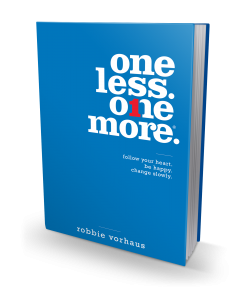 He’s been a great friend and valuable mentor and his debut book, One Less. One More., is remarkable. It will help you do the math in your life and have the courage to follow your heart. I heard Gary speak at SXSW the year I decided to start our agency and I’ve had a professional crush on him ever since. 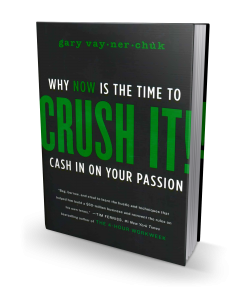 Like Hyatt, Gary has been there, done that and mixes hard-hitting honesty with humor and great insight in this classic book. Highly recommended. 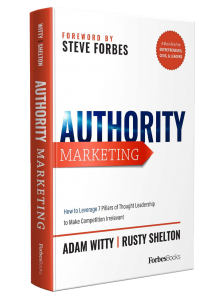 This book was released the year we launched Shelton Interactive and had a huge impact on my thinking when it comes to digital strategy. A classic in the digital space.